If you went to Sakura-Con this weekend in Seattle, Wash., you know that this year featured a lot of Sword Art Online. The convention played host to such important figures as Reki Kawahara, writer/creator of the SAO novel series; Kazuma Miki and Shinichiro Kashiwada, producers for the anime; and abec, the character designer/illustrator for Sword Art Online. All of these people were at Sakura-Con to promote the new movie, Sword Art Online: Ordinal Scale. 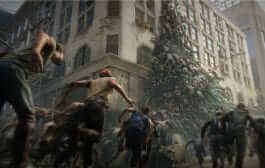 Perhaps the biggest news surrounding the film came during an exclusive panel held at the convention center. During this panel, new character designs and a new visual image were unveiled. Fans were also given a bit more explanation about Ordinal Scale. The new visual image for Sword Art Online: Ordinal Scale, done by Shingo Adachi. The new key art design was done by Shingo Adachi. 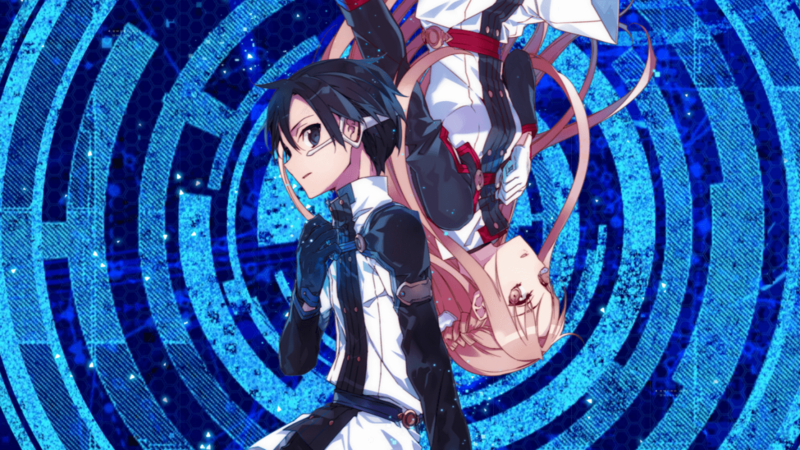 It features the two main characters in their “Ordinal Scale” gear. The Sakura-Con panel explained to their audience that the background for this image portrays what Tokyo looks like from the point of view of Kirito when he’s in the game. 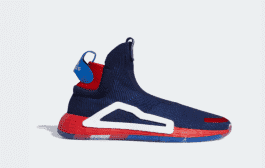 The “Augma” will be used to play Ordinal Scale. 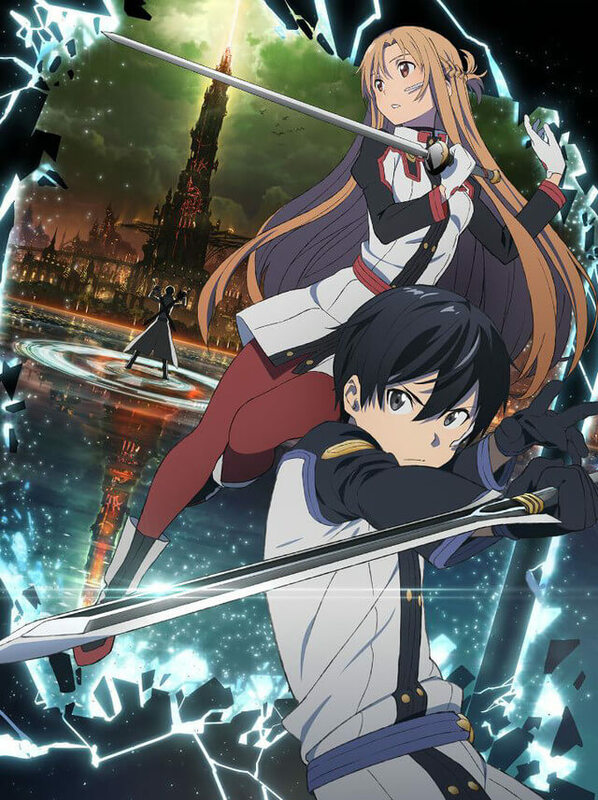 It incorporates augmented reality rather than the full dive experience that Kirito and his friends are used to. 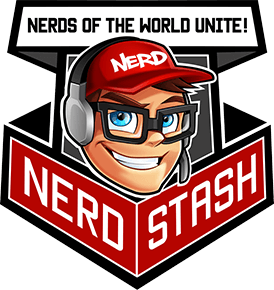 This means that people playing Ordinal Scale will walk around in reality while also in the game. A detailing of the “Augma,” the new device on which Ordinal Scale is played. 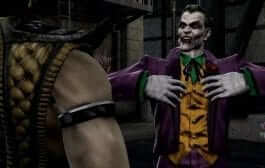 New character designs were also revealed. These designs show off Silica, Lisbeth, Sinon and Klein in Ordinal Scale outfits. All of the original voice actors for these characters will be returning for the movie as well.  Character design for Silica, one of the first players to tame a dragon in SAO.  Character art for Lisbeth, a blacksmith from SAO and Asuna’s friend.  Character art for Sinon, who first appeared in season 2 of SAO. 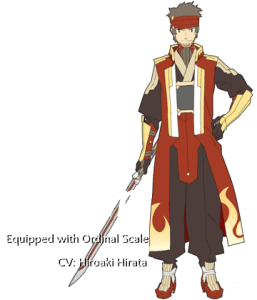 Character design for Klein, one of the most beloved characters in the series. Sword Art Online: Ordinal Scale is scheduled for a worldwide release in 2017.